Novelist, short story, and non-fiction author. Grammy-winning audiobook producer/director, storytelling speaker. Paul Alan Ruben portrays father and son as intimate enemies, each yearning to be understood, acknowledged, and validated by the other. 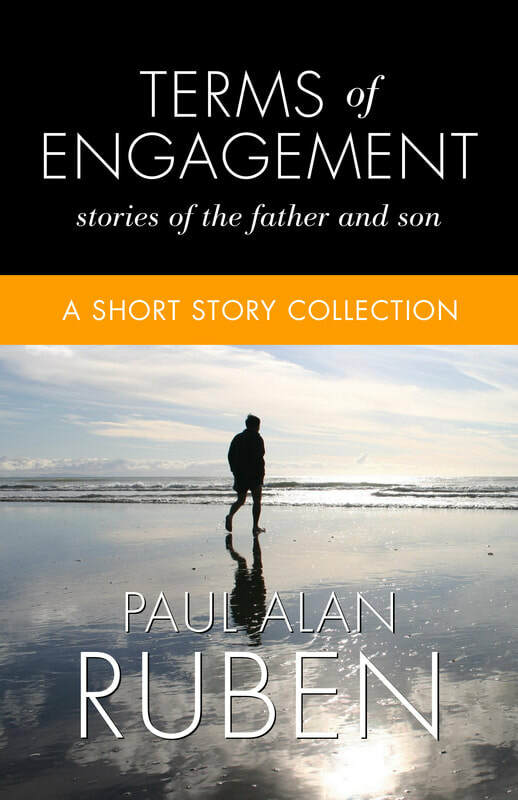 These nine stories take place in collision territory—where father and son engage one another in uncertain terms, both desperately trying to repair the emotional damage that has led to their alienation.